On Jan. 16 there was a awesome weather phenomenon here in the Pacific NW…an “Inversion layer”. While Portland and SW Washington were suffering freezing temps in the low 30’s, Mt. Hood was a balmy 49 degrees F ! 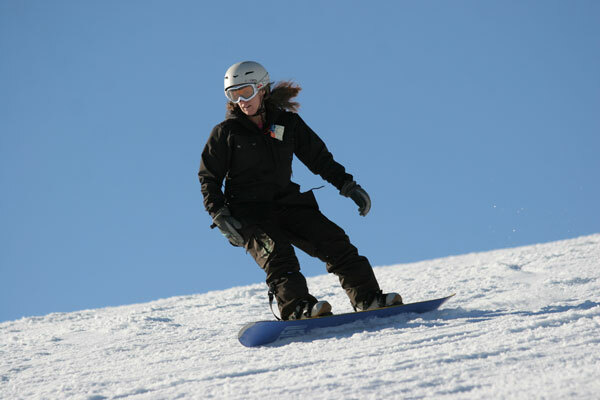 Total spring boarding conditions. As you can see, I didn’t make it into either of the pants listed on my goal page. Did I mention the Jabberwock likes low carb, but has a pretty tough time sticking to it ? Needless to say, I love the new pants, and managed to get them 50% off since I bought them a couple of weeks after Christmas.